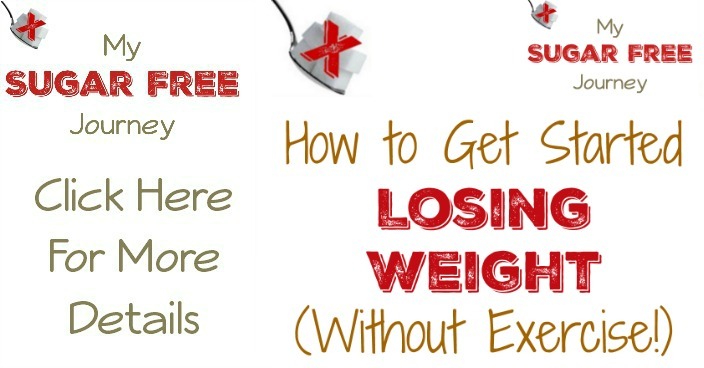 After spending 28 days teaching everything I knew about how to lose weight and get healthy, I realized that there really needed to be a very simple post outlining the basics of how to lose weight. 28 separate posts are great if you have the time but for most people, it would be helpful to have the important info all in one place. Here’s the TL;DR of everything I teach: Don’t eat sugar or anything your body can quickly convert to sugar (grains, starches, simple carbs in general) and you will lose weight. It’s really that simple but let me give you a few more details. When you eat something that spikes your blood sugar, your body reacts as if that increased blood sugar is a toxin. (because it is!) Insulin is secreted by the pancreas in order to get that sugar out of your bloodstream as fast as possible. Some sugar is taken to your muscles and other cells in order to be used as fuel but anything that can’t be immediately used is stored as fat. So when your insulin levels are raised, your body is in “fat storage” mode and you can’t lose weight until the insulin levels return to normal. 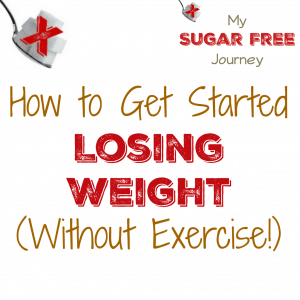 If you are eating food or snacks or drinking sugary drinks all day that require insulin to deal with the increased sugar, it will be impossible for you to lose weight and unfortunately, that describes most Americans today. So armed with this very basic fact of your biology, you can now make an informed decision about what to eat. Stay away from foods that cause that insulin spike and your body goes into “Fat Usage” mode. Basically this means that your body can begin to use the fat stored away on your body as fuel and if you string enough days in a row together where your body is in this fat usage mode, long term sustainable weight loss occurs. Not to brag but since learning this about 18 months ago or so, my wife has lost over 100 lbs and I am closing in on 150 lbs gone. You will need to stay away from snack food, fast food, or convenience food. You want to eat primarily real food that comes from the produce, meat, and dairy sections of your grocery store but concentrate primarily on the produce and meat. There is very little food in those middle aisles that is good for you. Stay away from vegetable oil, seed oil and margarine as well and use coconut oil, olive oil, and butter as your primary oils. Also, don’t be scared of eating high amounts of fat. Once you remove carbs from your diet, you want to replace them with primarily fat so eat those eggs and bacon, avocados, fatty cuts of meat, or cuts of chicken with the skin still on and try to eat less of the 93% lean hamburger meat or boneless skinless chicken breasts. Whenever someone wants to lose weight, exercise is the first thing they they think of but exercise is very ineffective for losing weight. That doesn’t mean you shouldn’t exercise because there are many benefits to doing it but if you are trying to lose weight, focus on the diet first. Once you fix your hormones by eating good healthy whole food, you will begin to lose weight whether you exercise or not. 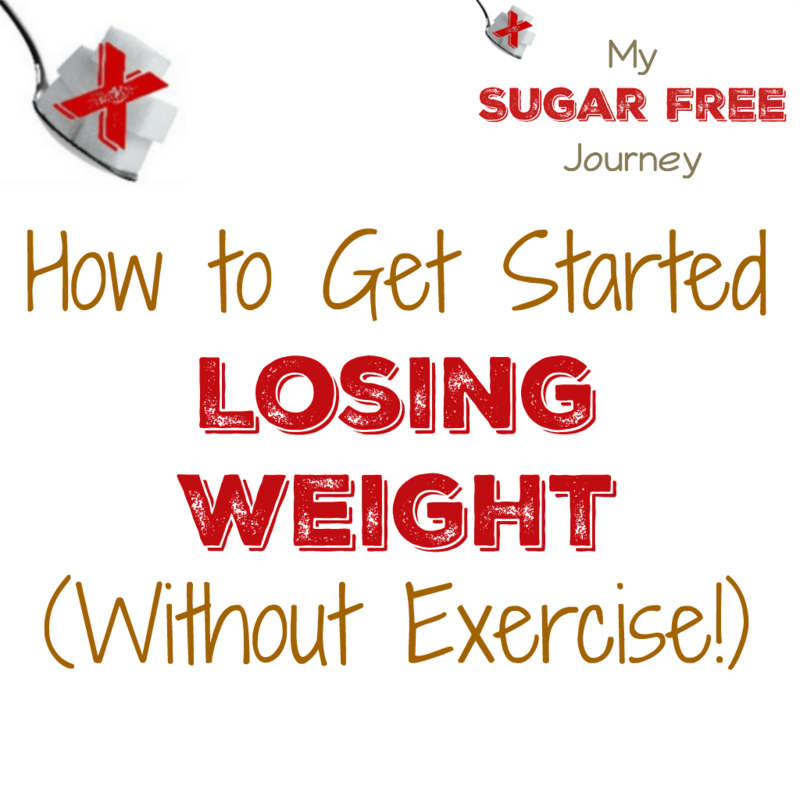 There are a few other resources on this site you might be interested in as they will help you on your own Sugar Free Journey. First up, here is a list of all the delicious recipes I’ve made over the years. Here are some easy ways to cut sugar out of your life. And here is an ebook that contains 7 awesome breakfast recipes that will get you started. And don’t forget that when you sign up for our daily email, you still get the 28 Day Meal Plan for free that we were using for the 28 Day Challenge. If you have any questions, please feel free to reach out to me. I love to answer questions. Or you can join our Weight Loss Challenge FaceBook group as it has a ton of people that would love to help in any way they can. PREVIOUS POST Previous post: The My Sugar Free Journey Book Club Starts Next Week! NEXT POST Next post: Keto Tips: Keep a Few Boiled Eggs in Fridge for a Quick Snack! Awesome post! I lost 110lbs so far and still losing and people are amazed, but it’s really so simple. I don’t have a macro calc because I don’t really believe in total grams of food. You eat no simple carbs, low complex carbs (Mostly green leafy veggies) a moderate amount of protein and fat to satiation, mostly saturated and monounsaturated fat. Essentially you are replacing your carbs with fat and staying away from processed foods.